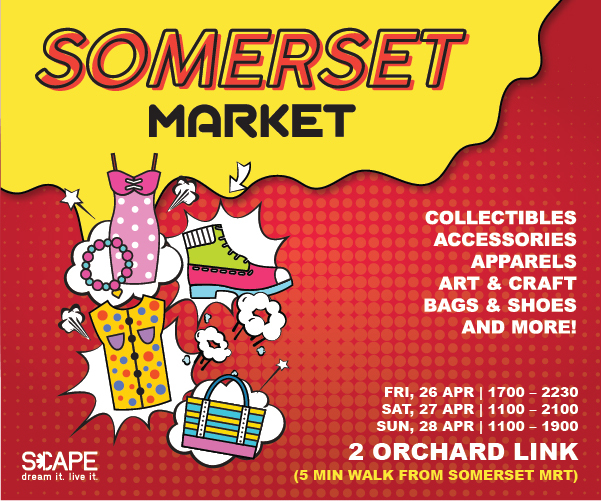 Join us for an open-air shopping experience at Somerset where you will find a myriad of merchant booths featuring various categories of Arts & Crafts, Jewellery, Collectibles, Apparels and more! This market is also a platform for entrepreneurs, small business owners, craftsmen, artisans, musicians, performers, and makers of all kinds to showcase their products, crafts, and talents. A different accessory every day of the week. 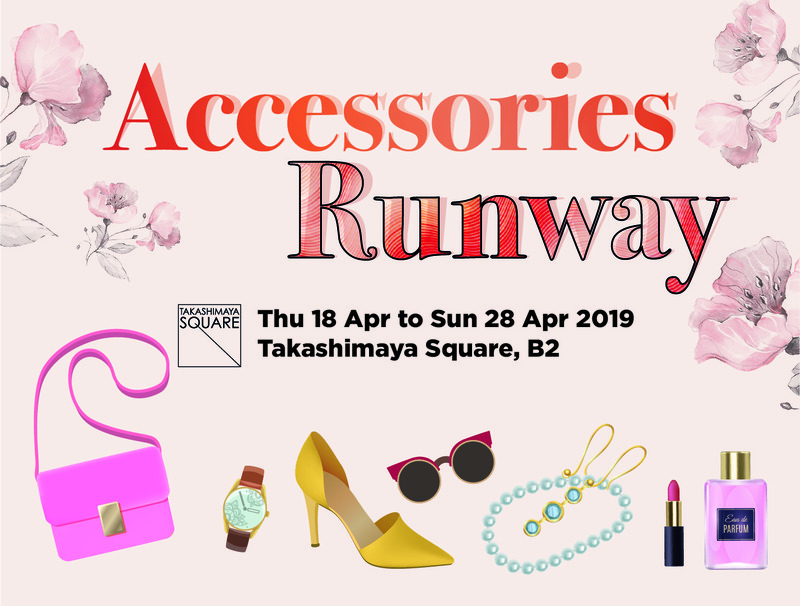 Get up to 70% OFF with our Accessories Runway sale — only at Takashimaya Square, B2, from Thu 18 Apr to Sun 28 Apr 2019. See you there! Check out these exciting events on Orchard Road.